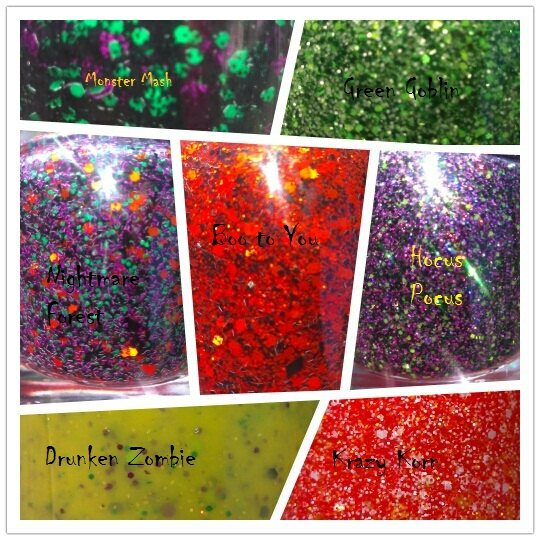 The Polish Jinx: F4 Halloween Polish Collection!! Pre Order The Entire Set NOW! F4 Halloween Polish Collection!! Pre Order The Entire Set NOW! Entire mini's of the entire set available HERE (28.00)!!! Entire full sized bottles of the entire set HERE (52.00)! !